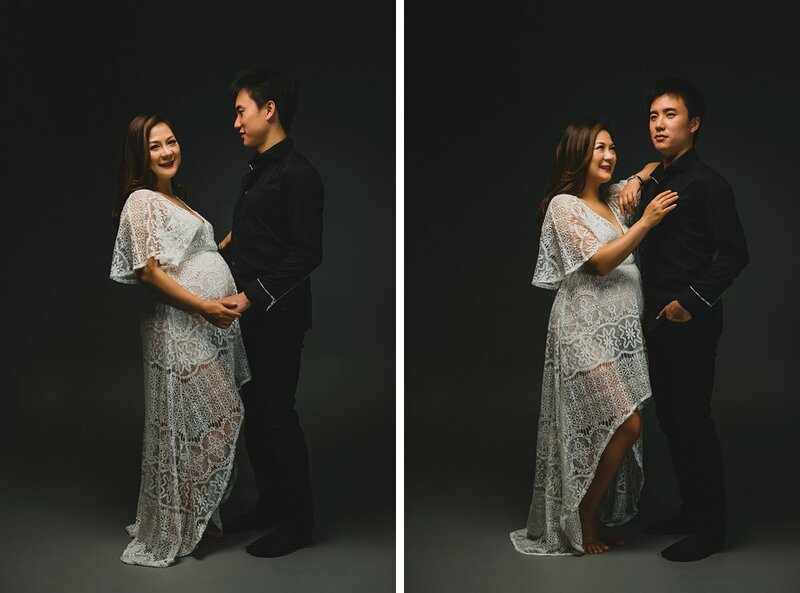 Here is Chitty and her partner and the insanely beautiful pregnancy photography session we created in our South Coogee studio. She was only 29 weeks at the time, but her belly was at the perfect size for custom maternity photography. She and her partner prepared some nice outfits and ideas. We captured their connection with each other and the feelings they had towards their child. I loved the lace on her dress. They had a lot of great ideas for the session and we created great photographs. After a few more changes we had the makings of a fabulous album. Together we designed a grand sized Italian Heirloom Album featuring her favorite color purple. This time using a beautiful linen in light purple, which complemented the maple case beautifully. 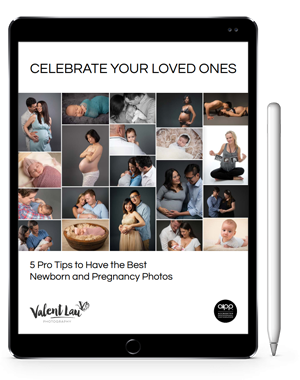 Using beautiful metallic paper for extra depth in the pages, the larger size make it a great album for gathering the family around to view.